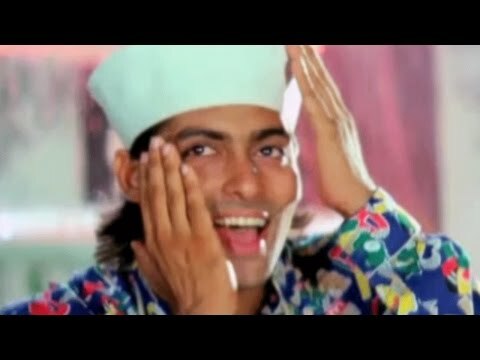 Amar (Aamir Khan) and Prem (Salman Khan) are conmen who want to get rich quick. Amar is the son of a barber Murli Manohar (Deven Verma) in Mumbai, while Prem is the son of Bankeylal Bhopali (Jagdeep), a tailor in Bhopal. Both Amar and Prem sell their father&amp;rsquo;s properties, and go on a quest .. The producer said that the original producer Vinay Sinha, her father, will make the announcement when he decides to make the film. On his 64th birthday (he was born on 7 June 1954), Tiku Talsania speaks about his life and career and explains why he prefers to be light-hearted even in real life.